Stewart Haas Racing announced that Daniel Knost will be atop the No. 10 pit box for the 2015 NASCAR Sprint Cup Series season. Initially listed as "interim" after swapping places with Tony Gibson for the final three races of the 2014 season, SHR announced Knost will be Patrick's official crew chief for 2015. Patrick will be entering her third full year as a NSCS driver in what many are saying is a “make or break” year for her. 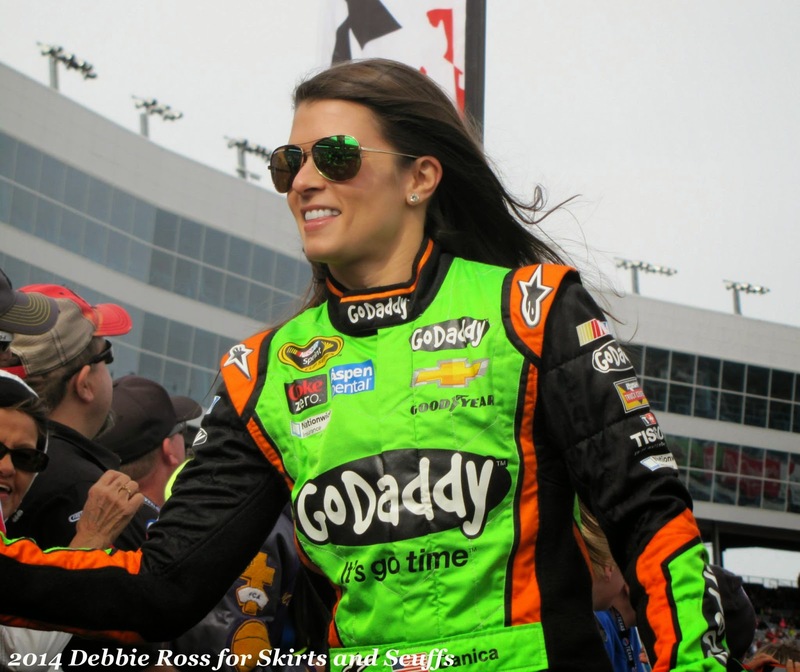 Her GoDaddy.com sponsorship is up at the end of the 2015 season, so the question has arisen again: if her performance doesn’t improve, will SHR and GoDaddy.com remain by her side? Jeff Gordon’s former crew chief divulged via Twitter that when he went to work at Hendrick Motorsports in 1993, he was told that his car number was going to be 46. Evernham provided further explanation on SiriusXM NASCAR Radio, stating the information came from HMS general manager Jim Johnson. However, that number didn't make it to the track due to the movie Days of Thunder. Evernham wasn't sure whether it was a licensing issue or some other conflict, but the No. 46 became the No. 24, and as they say, the rest is history. In a rare appearance on Motor Racing Network’s "NASCAR Live," France answered fan questions. Topics included shorter races, mid-week racing and the possibility of a road course being added to the Chase. France seemed completely open with his answers. On mid-week racing, he stated that "no track operators wanted to trade a race weekend for a mid-week race." Will there be shorter races in the future? France is open to the idea and thinks shorter races in general make sense. How about a road course in the Chase? Sorry to disappoint everyone, but Watkins Glen International and Sonoma Raceway are not willing to trade their dates. Having a road course in the run for the Championship would be a terrific thing, just don’t expect it anytime soon. Another great read. Learned a lot of interesting things, I didn't know. And I don't think my husband will either. And won't he be impressed with my new knowledge. But I will give credit to the wonderful write Kathy Brown!!! Glad I am here to help!